I Saw It First – 40% off Sitewide Excluding Sale and Beauty. 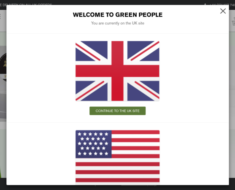 I Saw It First – Expires: 10/14/2018 – Get 40% off Sitewide Excluding Sale and Beauty. Tags: Beauty, Excluding, first, Sale, Sitewide. Mankind – 33% off Redken Brews + Free Gift When You Buy 2 Products from the Brand. 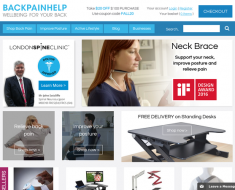 Back Pain Help – £50 off £200+ Orders. 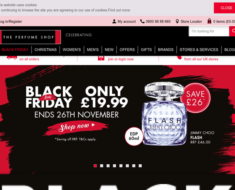 The Perfume Shop – Deal of the Week Sale. Bath & Unwind – Wellbeing. 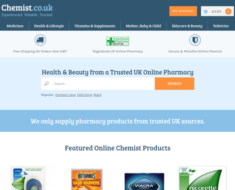 Chemist.co.uk – 10% off CBD products.